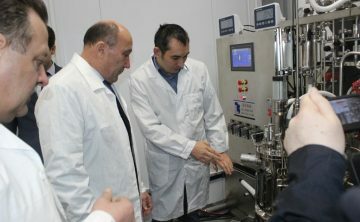 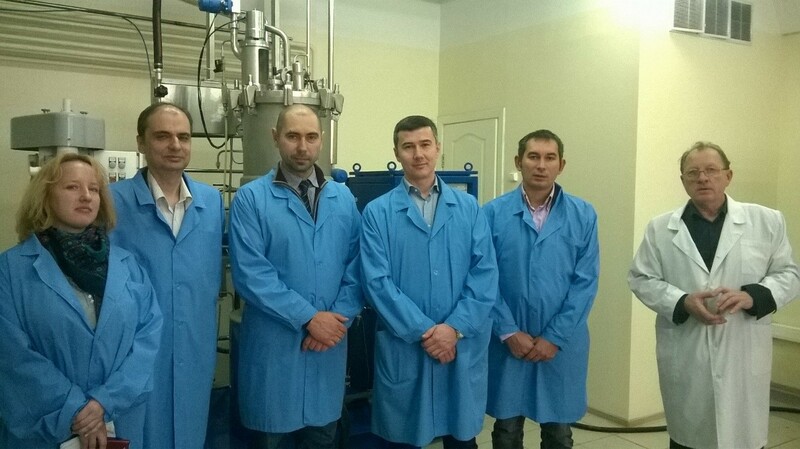 On October 14,in Berdsk, Novosibirsk Region, there was a business meeting of representatives of JSC “REC of biotechnologies of the Republic of Tatarstan” and the Production Association “Sibbiopharm” Ltd. 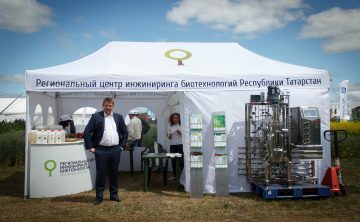 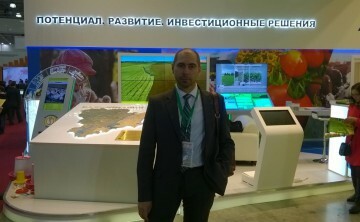 The main topic of the meeting was the discussion the possibility of REC to perform engineering support for antibiotic production projects and other engineering projects, where JSC “REC of biotechnologies of the Republic of Tatarstan” can be a performer of the work. 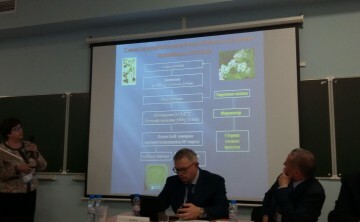 Director of cluster of biomedicine and biotechnology of Academpark Galyamova Maria Rashitovna.